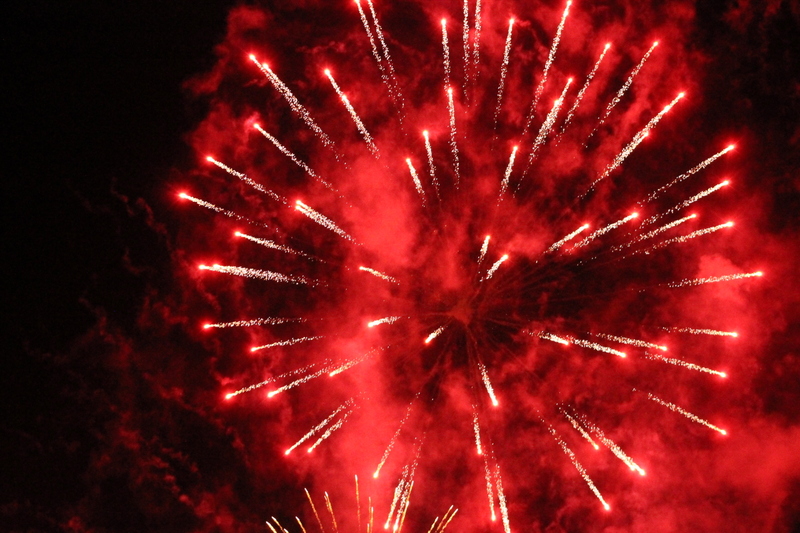 Lacey continues its tradition of kicking off the area’s Independence Day celebrations with the Lacey Fireworks Spectacular on Thursday, July 3. The 15 minute display will be launched from William Bush Park, 4400 Chardonnay Drive NE in Lacey, beginning at 10:15 p.m. Bush Park will be closed to preserve a safe zone for the fireworks launch, but the display will be visible to most residences located within 3/4 miles. Additionally, the public is invited to view the Spectacular from the Lacey Crossroads business area at Yelm Highway and College Street. A public concert will also be offered this year to further celebrate the patriotic holiday. The Freedom Concert will be held in the Lacey Crossroads parking lot from 6:30 to 10:15 p.m. and will feature performances by the Mud Bay Jazz Band, the 133D National Guard Band, DJ Tony G, Andy Landers, and Gayla Duerr. The concert is free of charge and spectators are encouraged to bring their own seating. Road access in the area will be limited during the event. Yelm Highway SE in the vicinity of Bush Park will be closed at 10:00 p.m. At 10:15 p.m. College Street and Rainier Road near Yelm Highway will be closed for approximately two hours to ensure pedestrian safety and to allow fireworks traffic to exit the area following the show. Detour routes will be established using 66th Avenue SE, Ruddell Road SE, Mullen Road SE, 37th Avenue SE, and Wiggins Road SE. More information and a complete map of planned road closures can be found on the city’s official website at www.ci.lacey.wa.us/fireworks.